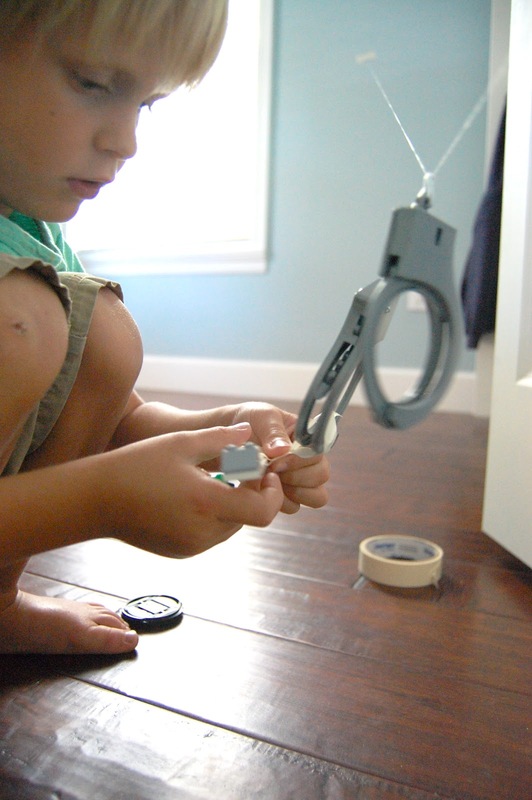 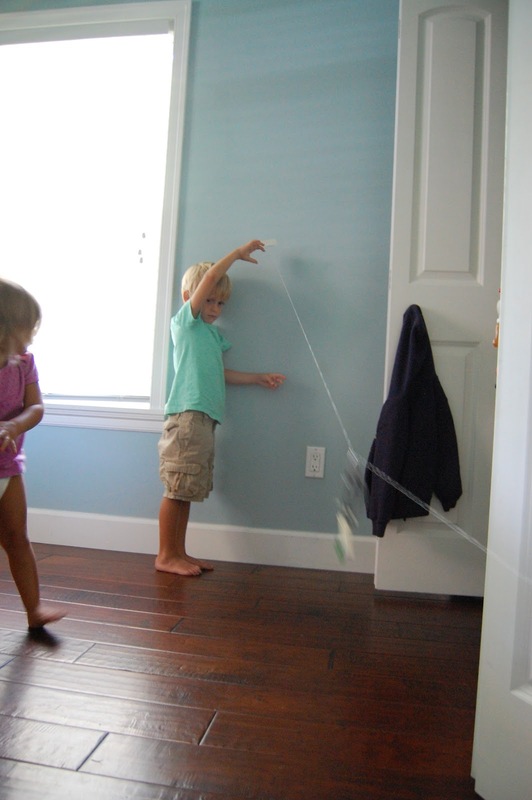 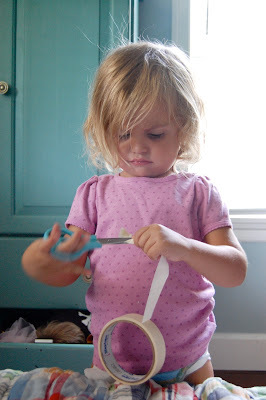 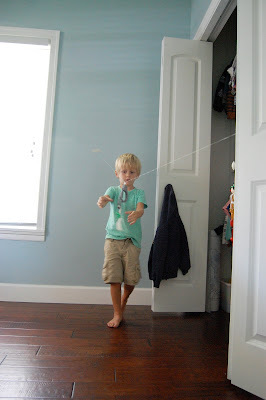 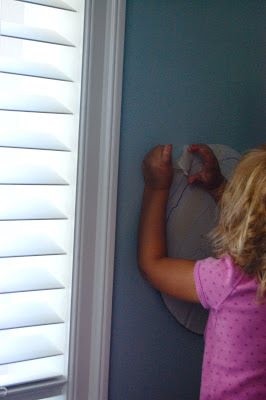 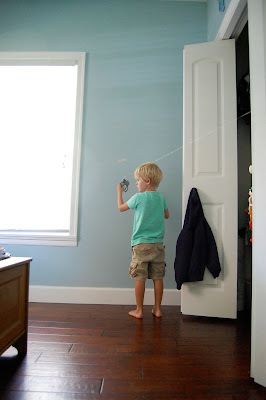 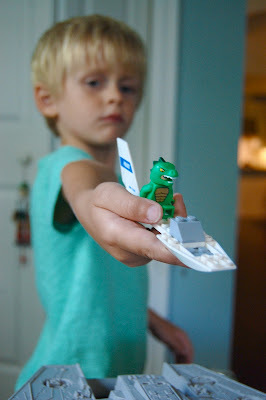 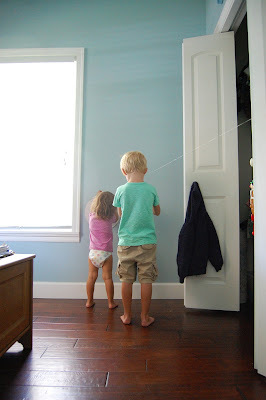 drywall and diapers: how to make a zipline. Wow! 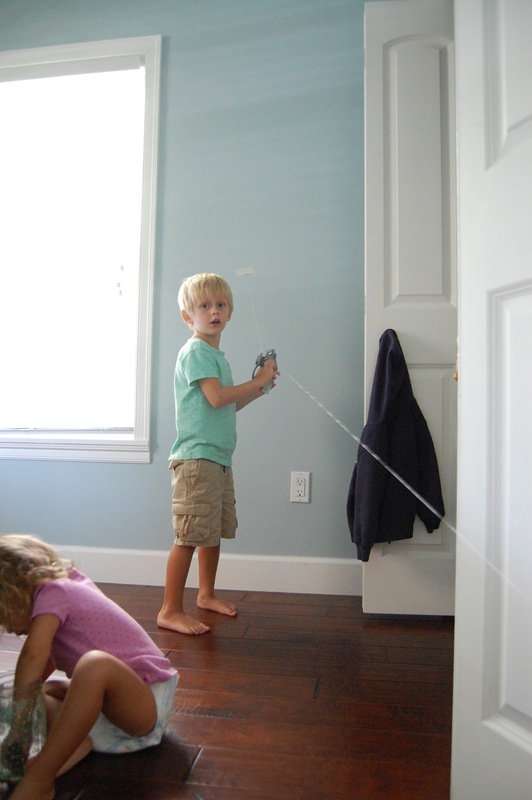 It's amazing kids, you are so creative. Keep it up.